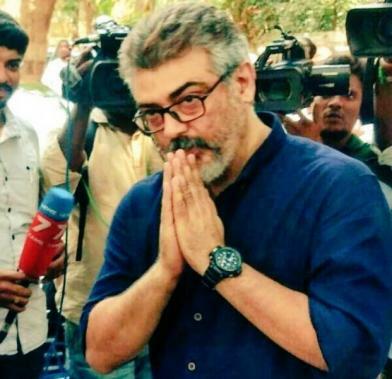 Coming out as a Pongal 2019 release, ‘Thala’ Ajith’s Viswasam being directed by Siva under the Sathya Jyothi Films banner with music by D. Imman is without a doubt one of the most anticipated films in recent times. A rural entertainer, quite a lot of filming has been wrapped up on Viswasam with the team beginning its next schedule starting today (August 2) at the Ramoji Film City at Hyderabad. Starring actress Nayanthara as the female lead, the film finished its first schedule at the RFC at Hyderabad not long back and the team is now back to square one at the reputed film studio to film a few key sequences. 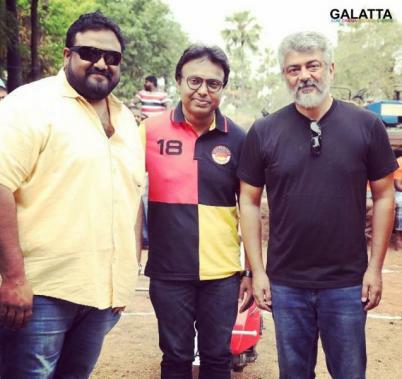 One of the major highlights of Viswasam includes its diverse ensemble cast which includes names like Thambi Ramaiah, Vivek, Kovai Sarala, Yogi Babu, Ramesh Tilak, Robo Shankar, Bose Venkat among others.